During Christmas there was an article in the Financial Times encouraging us to write thank you notes. In the author’s household the rule is “you cannot unwrap the next present until you have written a thank-you note for the last one“. I am modifying the idea in order to help me be more thoughtful with what i buy, read and play. The rule is, i can’t give up a book/game* and start another unless i write a thank you note first. This will also help on another matter, which is articulating what i like and don’t like about a specific book/game*. The first thank you is to Gone Home. I set up a Tumblr account where i will be posting photos of most of the wines throughout the year. 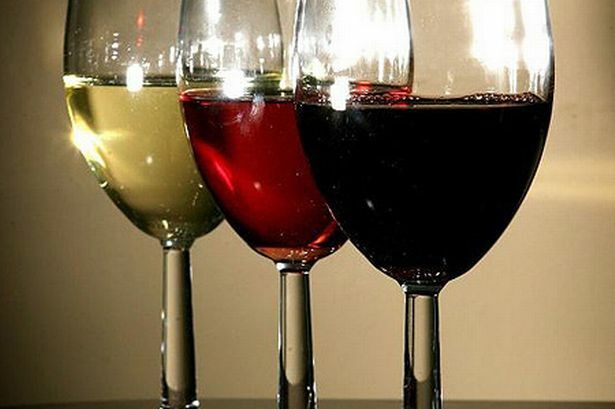 On 1 January i started the challenge to drink 150 different wines in 365 days. If i can’t beat this wine craze i might as well enjoy it as a challenge! In truth i only thought about this a few days ago and i forgot a few non-Cypriot wines i had in January. But 13 in January still sounds like a good enough start to me. Also, and this is important, a glass counts. Cypriot wines dominate the list so far with 10 and Greece follows with 3. I expect Red (7) to dominate in winter with White (5) and Rose (1) wines catching up over the hotter months. This has been one my most memorable and rewarding book experiences. The Secret Garden is our book now. Watching and listening to Sophia react to the story unfolding was such a joy and she became very attached to Mary, Colin, Dickon and of course the robin! She reminded me of why i read books in the first place. Sometimes when i keep doing something over and over again it just becomes a habit and i forget to appreciate it. 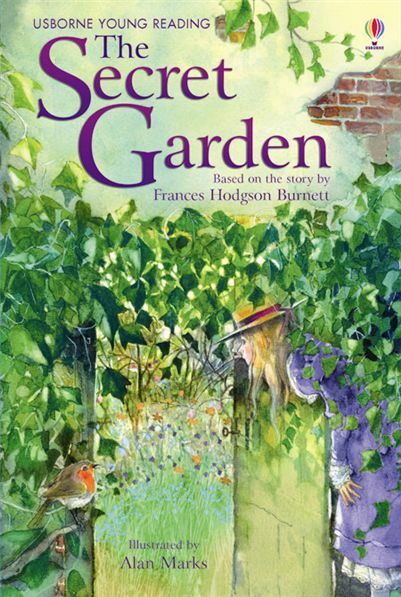 We actually finished The Secret Garden a few weeks ago but i waited to post this final post as i wanted to also read the original English book. I wanted to compare. The original is a far, far superior experience. The Greek translation is very poor indeed. Both in terms of the quality of translation but also in omitting several important parts from the story. The greek translation removes a lot of parts relating to side characters and their background such as the Dr Craven, Mrs Medlock and Ben Weatherstaff. In the original they feel more like real people who have their own story waiting to be told but maybe some other time. It makes them more human. It also inexcusably and more importantly removes the chapter about Mr Craven which i found to be one of the most important in the entire book. I cannot comprehend how they reached the conclusion that this should not be part of the greek version. In spite of all these shortcomings, the book was still good enough to be appreciated by both us. All the Shah’s Men: An American Coup and the Roots of Middle East Terror by Stephen Kinzer is a book i first read a few years ago and again re-read last year. It’s the only book i read on the events that led to the overthrow of Mohammad Mossaddegh in 1953 and the establishment of Mohammad Reza Pahlavi as the absolute ruler of Iran until the Islamic Revolution of 1979. If you had asked me what happened it would have been very clear in my head. The American and British were instrumental in the 1953 events and Obama’s recent acknowledgment of the part played by the USA in the coup re-affirmed my belief. I should say, re-affirmed my belief in my own knowledge. Yet it only took an article in the last Foreign Affairs issue, with the title What Really Happened in Iran, to cast doubt on the things i know. The author claims that the CIA and MI6 did play a part but that it was the Iranians and disaffection with Mossaddegh’s reign that led to his overthrow. While reading the article i kept thinking “no, no that’s not how it happened.” But how i do know? I’m basing all my arguments on a single book written by a journalist. Should i be comforted that it is critically acclaimed book? My absolute certainty about what happened is now simply “probably”. How do i fix that? Doing my own research is not a realistic option. By reading more books? How do i decide which books to read? It made me realise how little i know about so many things i’m so sure about and it comes after reading this post I’m Just Realising How Stupid We Are. I’ve learned that there’s a strong correlation between knowledge and humility. People who spend 10 minutes on Google studying monetary policy think they have it all figured out, while people with Ph.D.s and decades of experience throw up their hands in frustration. The more you study economics, the more you realize how little we know about it.